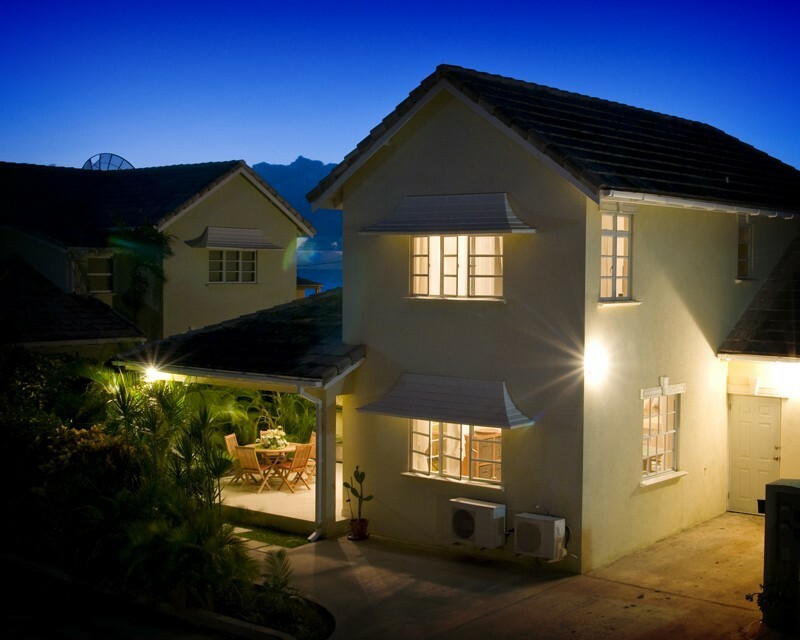 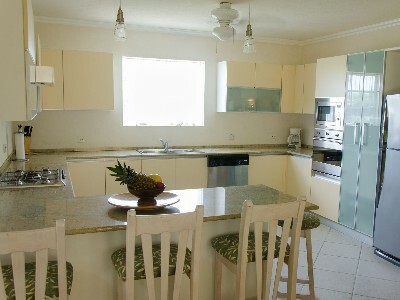 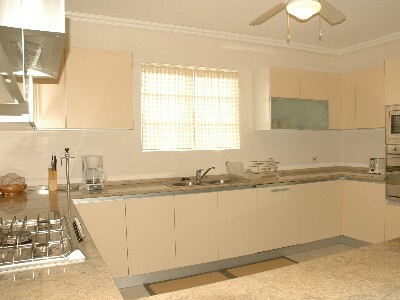 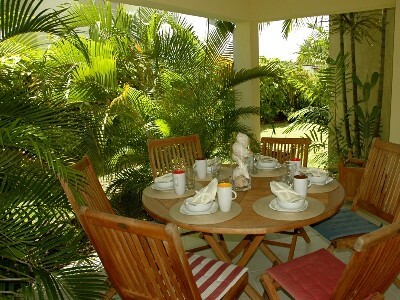 A spacious, modern townhouse in a gated compound accessible only to residents and their guests. 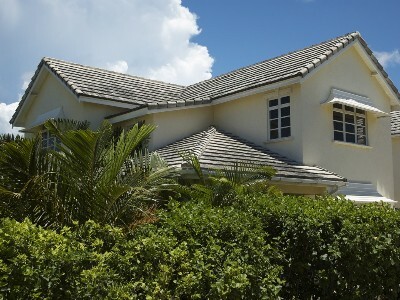 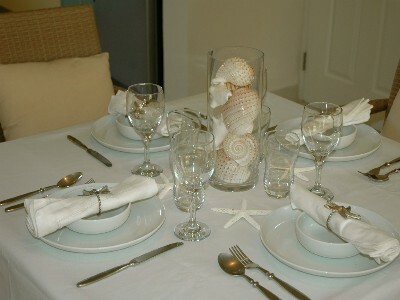 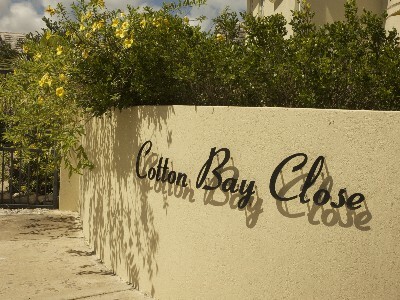 This private neibourhood is located just a few hundred meters from Freights Bay and a 10 minute walk from Miami Beach. 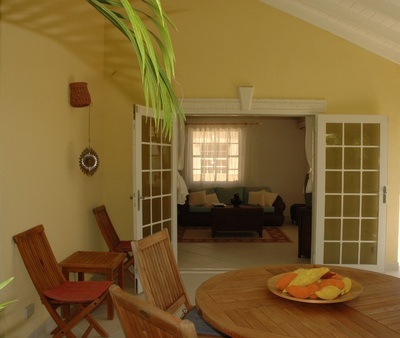 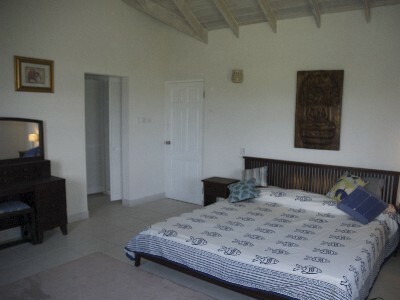 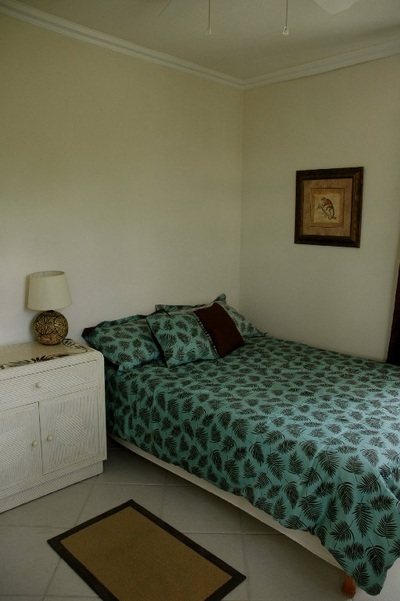 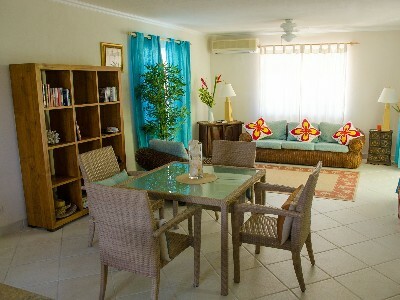 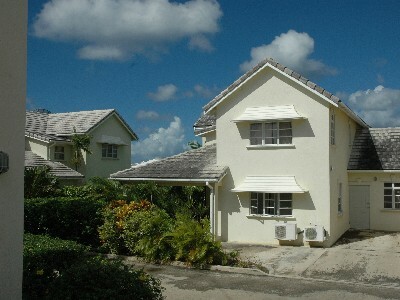 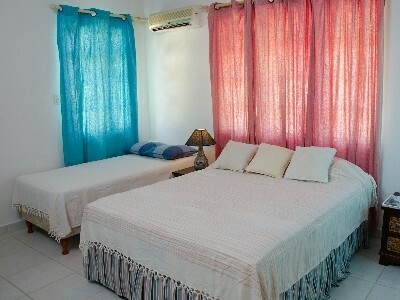 The two upstairs bedrooms are equipped with a/c, walk in closets and en-suite bathrooms. 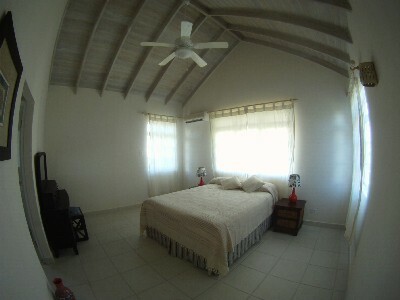 There is a third downstairs bedroom with a/c and an additional guest room with a ceiling fan is available. 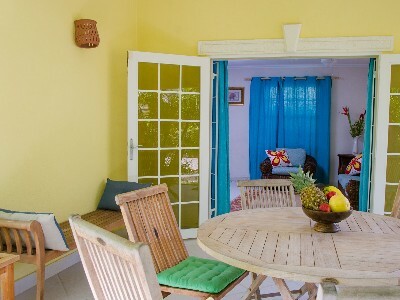 The large living room is also equipped with a/c and has an adjoining outdoor patio, perfect for dining in the fresh, open air. 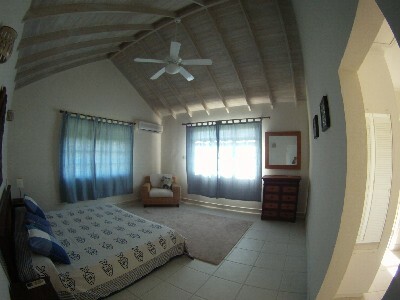 Every room is equipped with ceiling fans and the owners - Paolo will do everything to ensure you are completely satisfied with your stay.